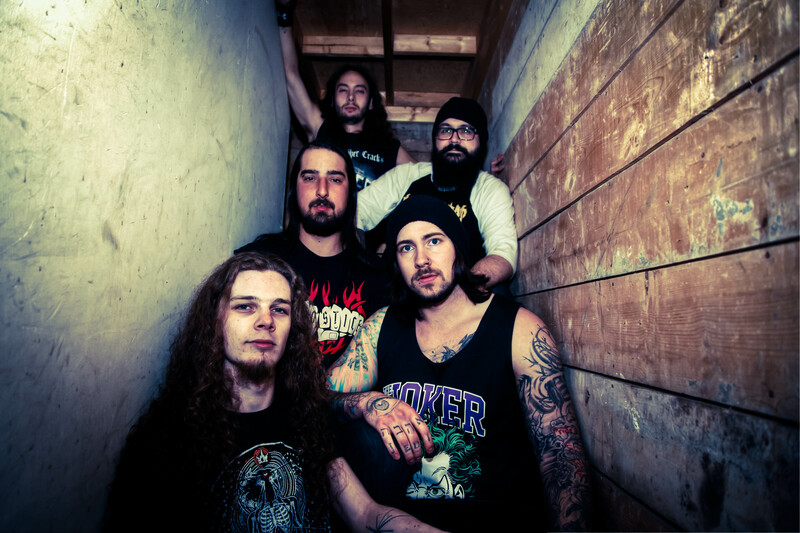 Red Deer, AB groove metal five piece Leave The Living bring forth a blue-collar work ethic when it comes to making the ground shake before them. 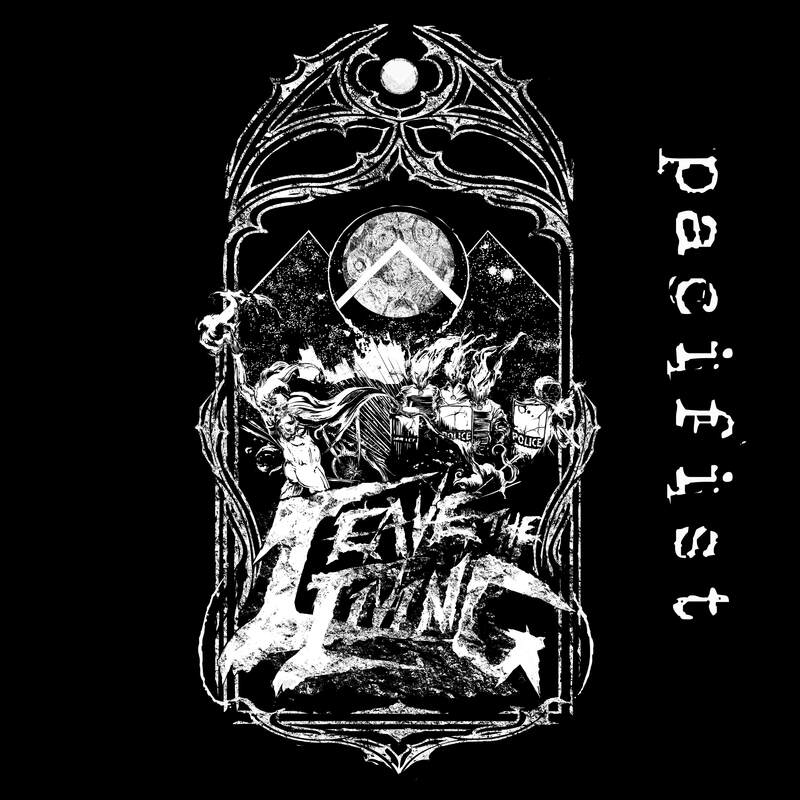 Gearing up for their 2015 debut album ‘Pacifist’ to follow up their 2012 self titled EP, LTL is looking forward to breaking necks with their punishing riffs and incredible breakdowns backed by wrenching screams and a heavier more brutal groove assault. Evolving significantly since inception, LTL has taken major steps to bring their songwriting to a higher level, collaborating closer as a band to make a heavier sound plus map out a new album and more that fans old and new, locally and internationally will be anxious to hit the mosh pit to support. Leave The Living is recommended for fans of Pantera, Lamb of God, Gojira, As I Lay Dying, Arsis.